Let’s hope the new ‘Vette looks this sharp. 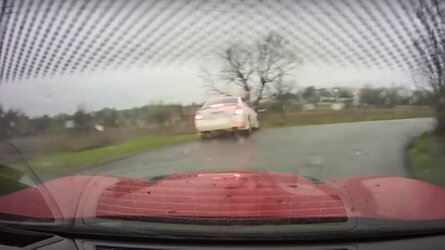 The mid-engined Corvette is so close we can practically taste it. Dealers like Kerbeck Chevrolet have opened up pre-order forms, and our spy photographers captured near-production prototypes showing off some of their final forms. But even with all this info, we still don't know what the damn thing looks like. Rendering artists though, once again, have given it their best shot. 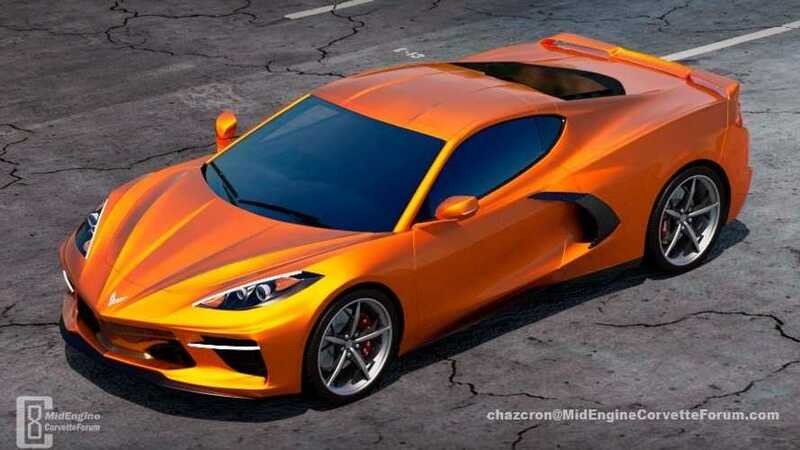 A user named "Chaz" on MidEngineCorvetteForum.com has taken our spy shots and turned them into virtual renderings of the mid-engined Corvette in its entirety. Based on what we've seen thus far, this could be the closest thing to a production model. Up front, the concept borrows a ton of cues from the current C7 Corvette. 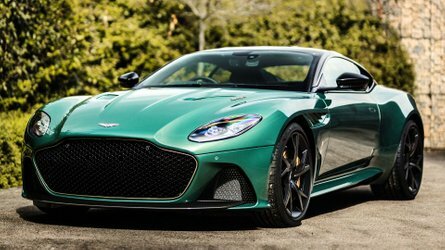 The front fascia, though it's a bit sharper and more defined, definitely shares its shape with the current front-engined 'Vette. The headlights look similar, and even the central grille (though it's more pointed at the nose), appears ripped from a C7. But out back is where things get interesting. 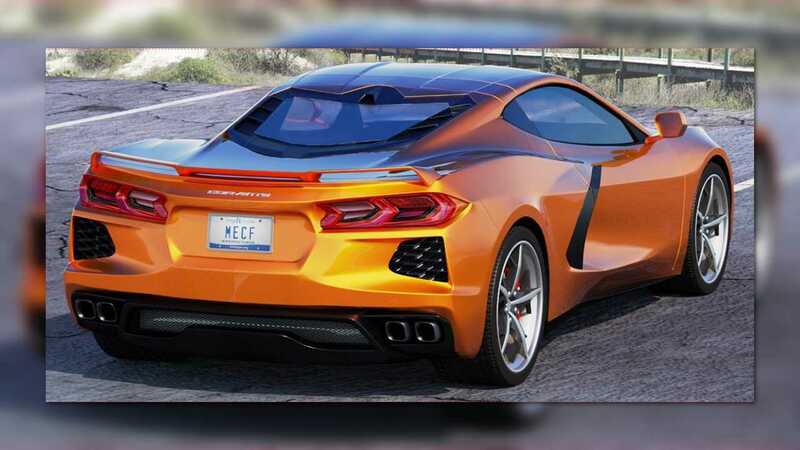 The taillights on this concept look nothing like those on the current C7. Instead of the C7's defined dual housings at either side, this Corvette concept has a sleeker housing with a barely noticeable dual fixture. Gone is the downward-angled black trim, too, in place of two lower mounted vents instead. A subtle spoiler sits atop the trunk, and quad exhaust tips and a carbon fiber rear diffuser cover the lower portion of the body. Assuming GM engineers can work out the C8's many gremlins, the new Corvette could debut this summer at a standalone event. No, it probably won't be at the New York Auto Show, as other rumors suggest. Chevy will possibly host press and customers at the National Corvette Museum in Bowling Green, Kentucky, which celebrates its 25th birthday this year. 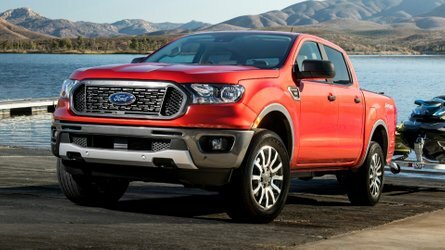 Reports hint at a starting price of around $60,000 to $70,000 for the base model, with the more powerful models exceeding six figures. 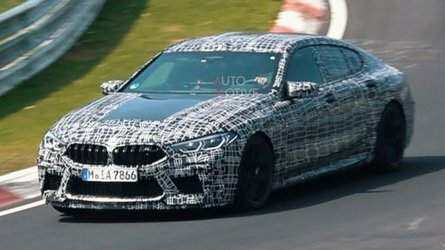 Production starts later this year, and deliveries should kick off sometime in early 2020.